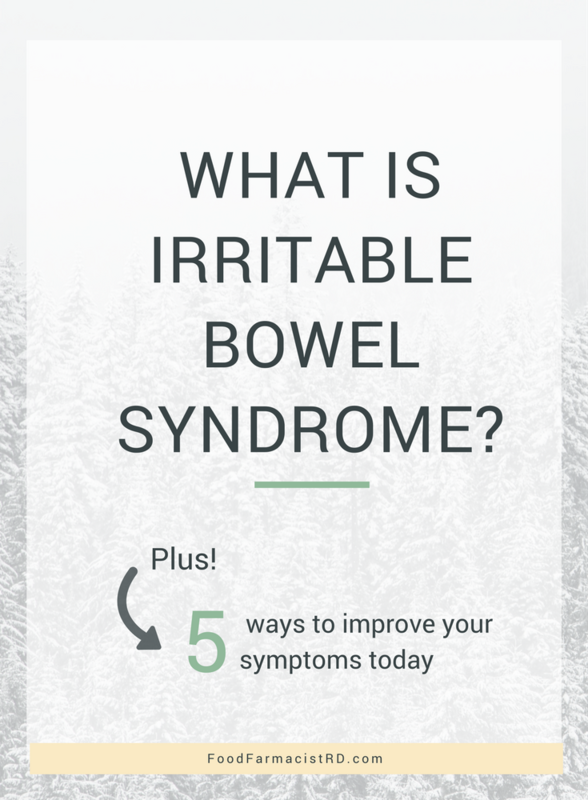 Irritable Bowel Syndrome (IBS) affects up to 1 in 5 people at some point in their lives. But, many people struggling with stomach issues haven’t even heard of it! 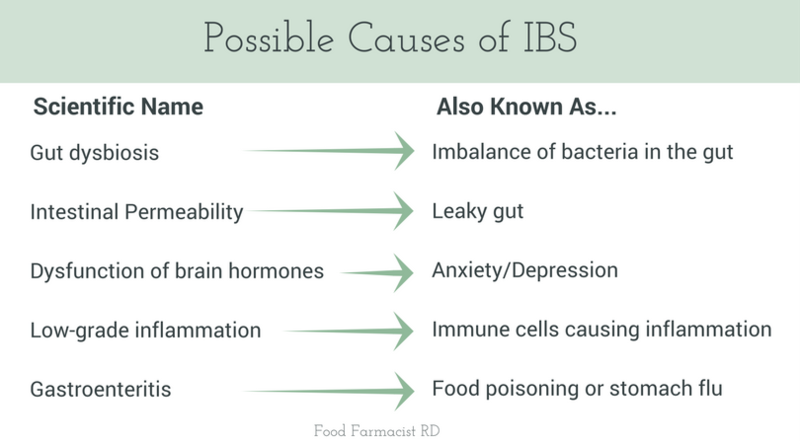 In this post, we will cover how IBS is diagnosed, common conventional treatments, and alternative holistic options. If the word poop offends you, you’ll get over it quick, because IBS is a lot of poop talk! So here we go. Irritable bowel syndrome causes abdominal pain or discomfort, as well as abnormal bowel movements, either diarrhea (IBS-D), constipation (IBS-C), or both (IBS-M). You feel bloated, uncomfortable, and whenever you poop it is either a) painful b) super watery/loose or c) has been a long time coming. Abdominal discomfort at least 3 days per month, for longer than 3 months. PLUS you have 2 or more of these symptoms at least 25% of the time: improvement in pain when you poop, a change in frequency (you poop way more, or way less), a change in your poop’s appearance (more watery or very firm). When an IBS flare comes a-knockin’, any plans usually get thrown out the window. Low-dose anti-diarrheal medications may be effective in patients with IBS-D. Unfortunately, these medications may replace one problem with another. For example, medication for diarrhea may cause constipation if its effect is too strong (and vice versa). For people with constipation related IBS, there is very little evidence that laxatives provide symptom relief. Ultimately, these medications are aiming to treat the symptom, and not addressing the root cause (or changing what we put into our body). There are two types of fiber. 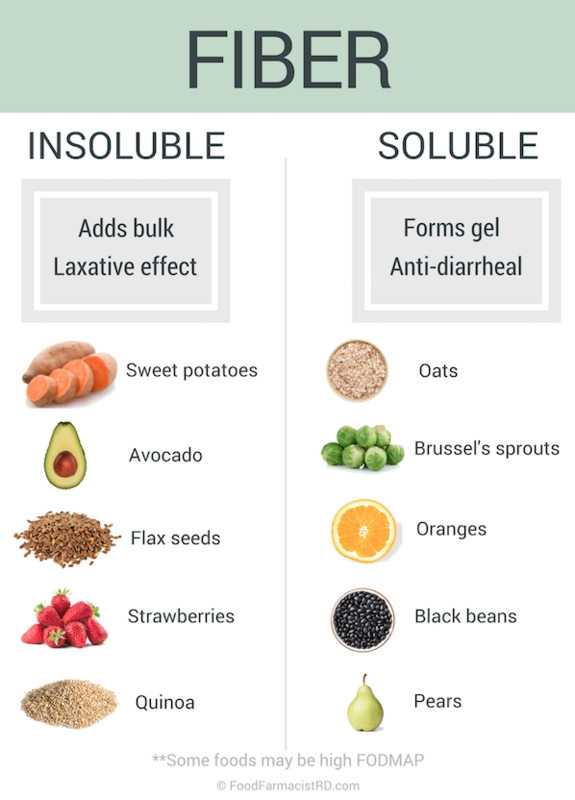 Insoluble fiber (not dissolving in water) increases the size of your stool and helps it move through the colon (i.e. helping with constipation). Soluble fiber can “soak up” fluid in your intestines, and may help those who suffer from diarrhea. In total, we need about 30 grams of fiber per day. The research on added fiber and symptom relief in IBS, though, is somewhat conflicting. Many fiber sources are also known “gas-formers” in the intestine (skip to FODMAP section for more information). One research review (analyzing 22 studies) found symptom improvement with soluble fiber, but not insoluble fiber. Ultimately, fiber is an important part of a healthy diet, but we usually cannot rely on this as the only treatment plan for IBS. People with IBS generally have higher anxiety-depression scores. Because of the well-researched brain-gut connection, several studies have evaluated the effectiveness of antidepressants for IBS. Two common antidepressants sometimes prescribed for IBS are TCAs (tricyclic antidepressants) and SSRIs (selective serotonin reuptake inhibitors). One larger review study found that IBS patients may have symptom improvement with TCAs, but not with SSRIs. In this study, antidepressants were an overall safe treatment for IBS, but like any other medications, may come with more side effects. Dry mouth, drowsiness, poor sleep, headache, and nausea were a few side effects reported with these medications. It’s important to talk to your doctor if you are feeling any symptoms of depression or anxiety. The low-FODMAP diet is gaining in popularity. However, few doctors refer to it as a first line therapy, perhaps due to the notion that the low-FODMAP diet is difficult to navigate. The low-FODMAP diet eliminates particular carbohydrates that may be malabsorbed in people with IBS. 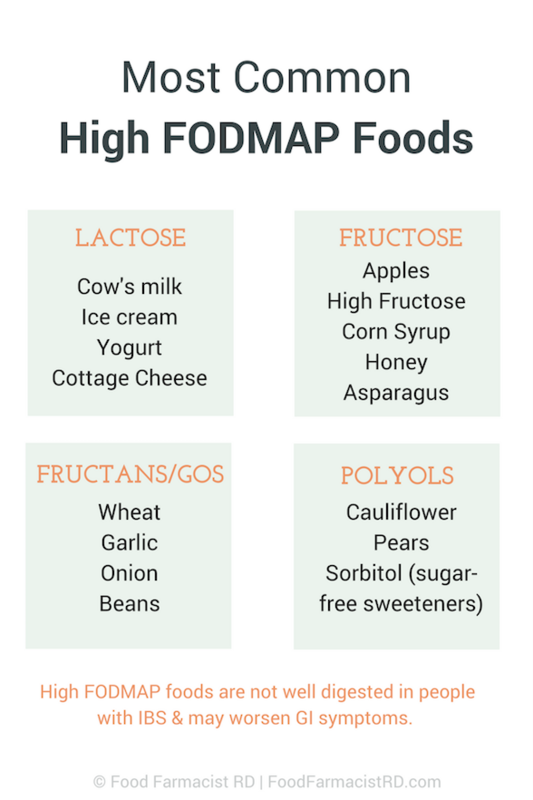 Eating high FODMAP foods may cause bloating, abdominal pain, and/or diarrhea. Many research studies back the low FODMAP diet, reporting significant reduction in symptoms. Many people have heard that IBS is “all in your head”. While this is not the whole truth (and can be discrediting for people who suffer from real, physical symptoms), new studies show that IBS may be a combination of irritable bowel AND irritable brain. Ever have a big event coming up and get the nervous poos? Yep, that’s an example of the brain-gut connection. Chronic stress can change our microbiome (the huge colony of gut-bugs in our intestines), and make IBS worse. Psychological treatments can be very effective in reducing symptoms for IBS, with the most successful interventions including cognitive behavioral therapy, mindfulness (like meditation), and gut-directed hypnotherapy. Of course, like many of the treatments discussed, stress-management techniques are most successful when combined with other lifestyle interventions (like the food we eat!). Probiotics are the healthy gut bugs found in our intestines. Some people with IBS have an imbalance of good to bad bacteria, and find some symptom relief using certain probiotics. Read my previous post on how to help you find the right probiotic. 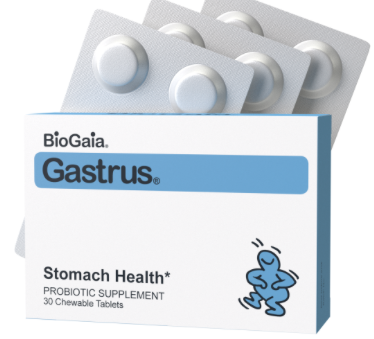 B. infantis 35624 (Align ©) is one specific probiotic strain that may reduce symptoms of IBS like bloating and abdominal pain. Constipation is often associated with increased methane gas in your colon. Lactobacillus reuteri (BioGaia ©) is a specific probiotic strain that has shown great results so far. 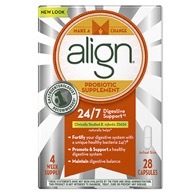 Taking this probiotic can reduce methane production, and promote more regular bowel movements. There is newer evidence for the role of food in triggering IBS symptoms and the relief provided by specific elimination diets. 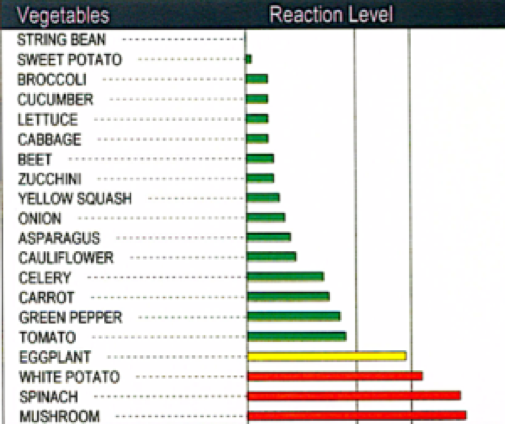 Many functional nutrition practitioners, like myself, use personalized lab testing to identify food sensitivities. A food sensitivity is different from a food allergy (read about the difference here). Because it is an up and coming area of treatment, this line of therapy can be controversial. While research is slowly developing (read a small study or this Townsend Letter), large amounts of anecdotal evidence and professional experience of registered dietitians indicate that personalized elimination diets utilizing the MRT test as a “GPS” provide benefit to people with IBS (ok – stop with the acronyms, right?). Because there is evidence of low-grade inflammation in IBS, the Mediator Release Test (MRT) is my preferred panel to use for food sensitivities. To put simply, the MRT test analyzes your body’s immune response to various food antigens by measuring the change in cell size. A smaller cell size indicates the release of chemicals (called mediators) that may lead to inflammation and worsening of IBS symptoms. Read more about the MRT test and elimination diet here. IBS is a complex disorder that affects many people (who oftentimes do not even know they have it). Most times, multiple treatments are required to find symptom relief. As an integrative and functional dietitian, I would encourage you to look deeper into your gut symptoms. How can we find the root cause? Starting with food, first, is a great way to start lowering inflammation in your gut. At Food Farmacist RD, my Gut Farmacy Program combines functional lab testing, low-FODMAP foods, fiber, and encourage mindful exercises to honor the brain-gut connection. Symptom relief starts here. Download my free IBS guide to learn 5 ways you can start improving your gut symptoms today. with clients to reduce unwanted gut symptoms today!